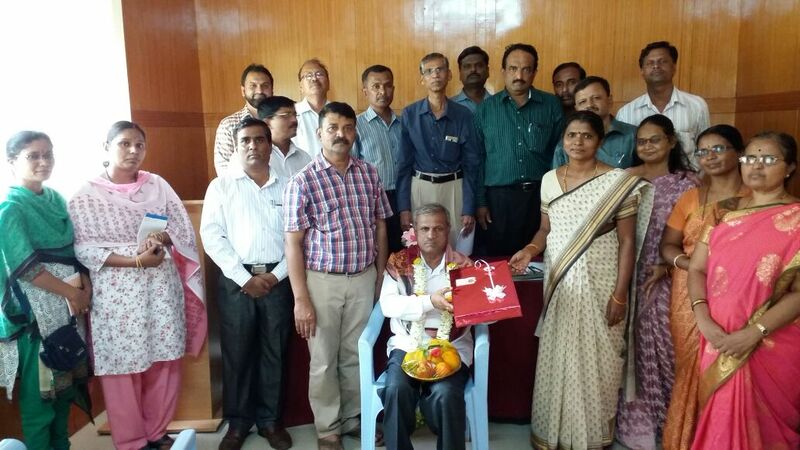 This entry was posted in Bagalkot and tagged Dr Oddadagi S V, Farewell function. Bookmark the permalink. ← INVITING for KGAMOA STATE EC MEET @ DAVANAGERE on 11 TH MAY 2016 at 10 .30 am.